YouTube took a page out of the podcasting playbook and released a one-click subscription button that you can place on your website (see mine in the sidebar on the right). audio file you have a couple decisions to make. How big or small do you want the file to be versus how good do you want it to sound? Naming your podcast is kind of a big deal. Yet some people might just jump into it without ever asking anyone if the name is any good or more importantly, makes any sense? I know I did, oops. If you have a podcast where you have on guests/interviewees, you should include those names in the title of your episode(s) for better search results in iTunes. 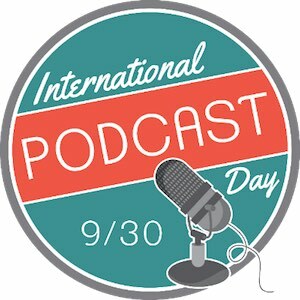 Most podcasts are a hobby endeavor which usually means budgets for gear, websites, software and everything else involved in making a podcast is limited. When deciding where to put your money first, focus on the elements of your podcast that are most likely to affect the overall quality of your show. The best place to start is your microphone. 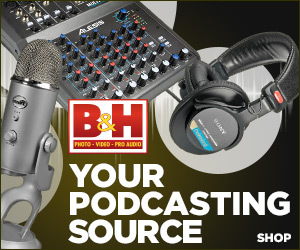 This is likely the single largest factor in getting a good sounding podcast. The best budget microphone on the market, as of the date of this post (02/15/13), is the ATR2100 from Audio Technica. 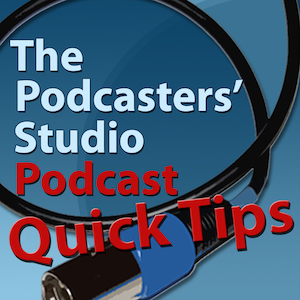 Learn how you can earn money when someone uses your iTunes subscription link to subscribe to your podcast. 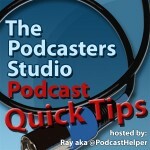 Every podcaster should have a link to their podcast in the iTunes store on their website. You can see mine in the upper right hand corner widget area of this site. Is FeedBurner shutting down? I cover this topic, the fear going around the Internet and the truth about what is really happening. 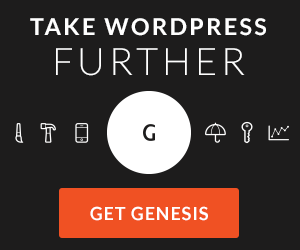 but the core functionality that it provides for your podcast is intact and stable. If Google was to close down the service, I’m sure you would have adequate options and time for leaving and/or moving your feed. But at this time, no such plans have been announced. Creating a free Gravatar account for your podcast, will allow you to automatically insert your branded logo or personal image alongside comments you make on the internet.